Celebrating Graduates on their big day! 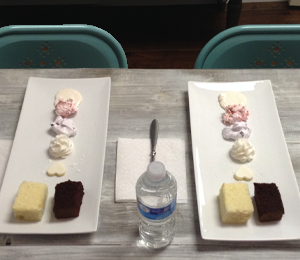 Click here to view our Cake Flavors & Fillings to choose what flavor will work for your special someone. 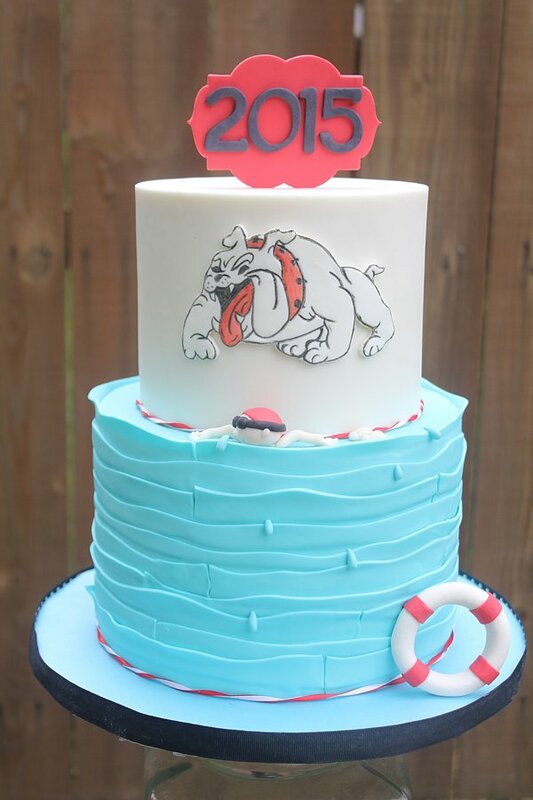 We design your birthday cake with your inspiration, our creativeness and lots of love! 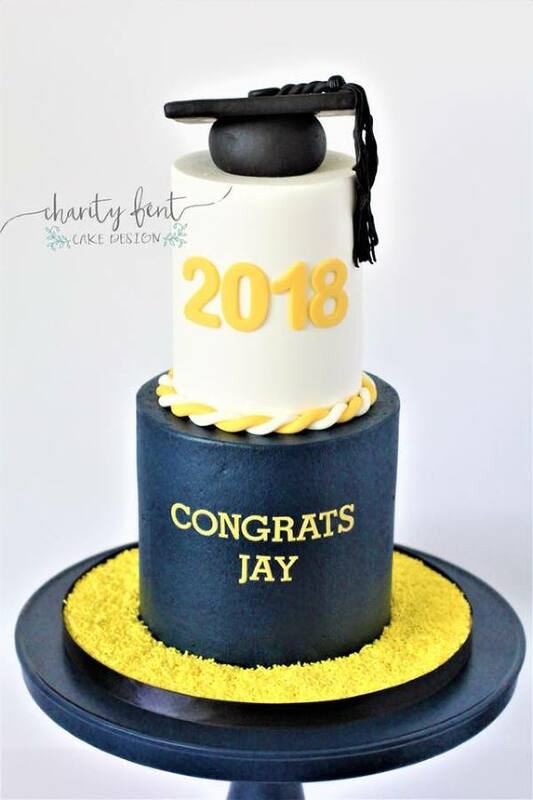 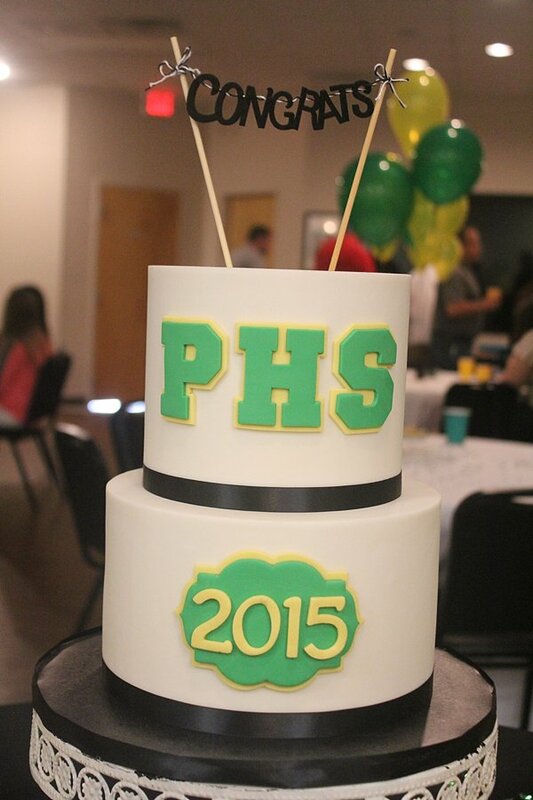 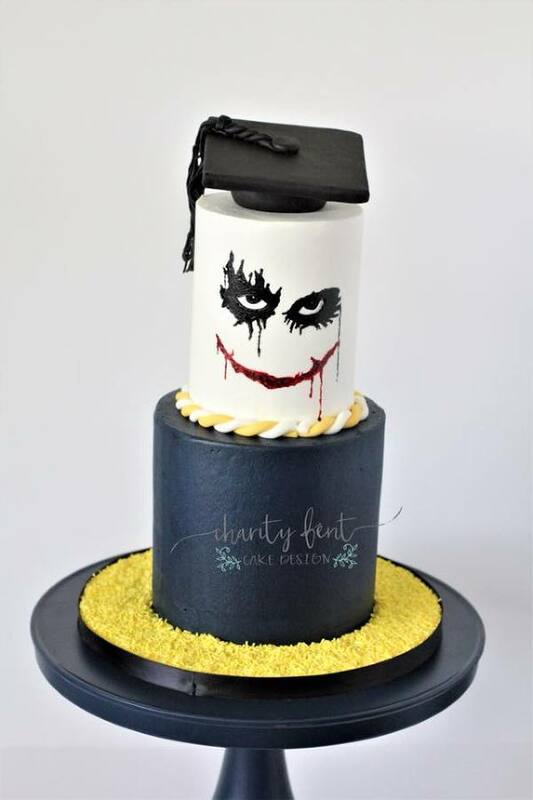 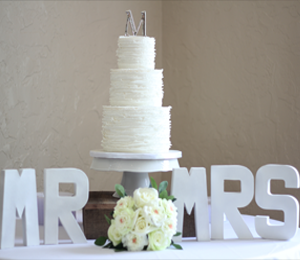 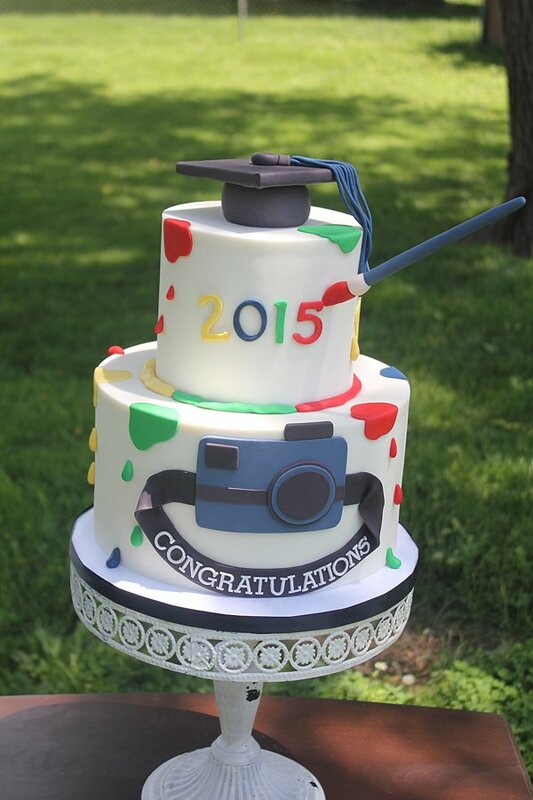 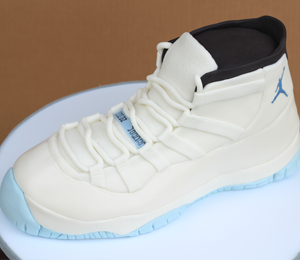 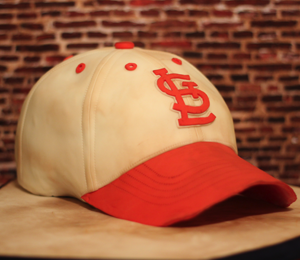 Click here to submit images and inquire about your next cake.